So you’ve been speaking English for so many years that you know all the complicated words and understand (almost) everything when you listen to other people speak. Or perhaps, you can’t avoid the feeling of terror when you have to speak in front of a group of people, knowing that you will once again experience the feeling that everyone is judging and criticizing your English and speech (newsflash: they probably don’t). Is it the fault of your 4th grade English teacher? Or are your parents to blame for not relocating to NYC when you were 2 years old? The answer is unfortunately none of the above. There is a more scientific and boring reason why we all have accents, which in some cases, especially for non-native speakers, makes us sound less clear. Once you understand what it is – you can actually modify it. Check out Episode 2: What is an accent? 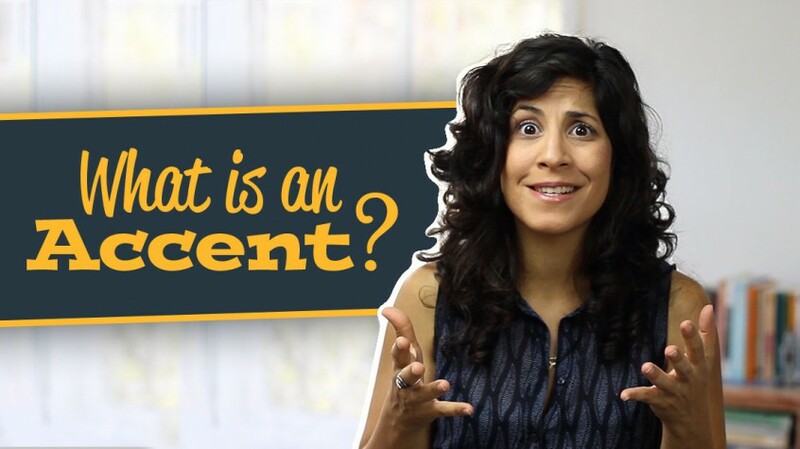 And here’s a question for you – have you ever tried working on your accent before? And if so – what was the most challenging or most effective thing about it? Start a fun conversation below the video. Enjoy, and I’ll see you in the next video! Spoiler: you’ll be getting some practical tips on how to improve your accent immediately! !